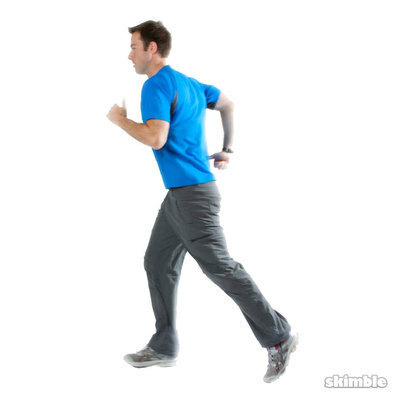 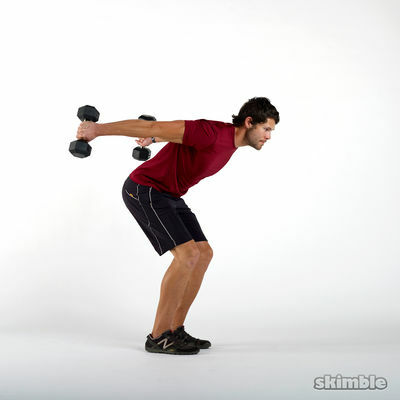 Fartlek is a Swedish training system that concentrates on both speed and endurance. This workout will take you through five rounds of running and sprinting. 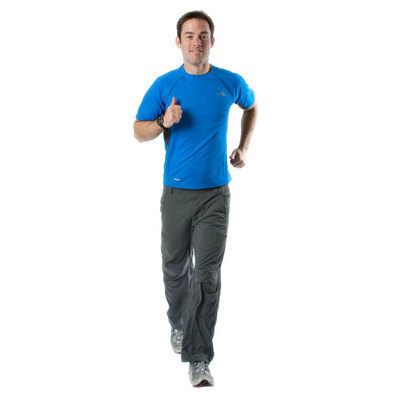 Show the Swedes you're a serious runner!